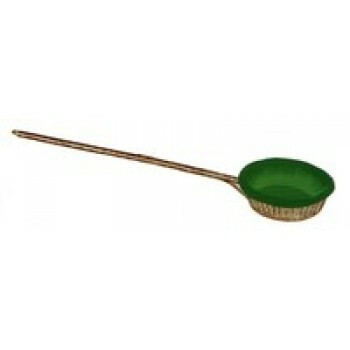 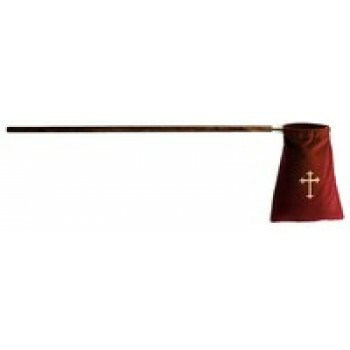 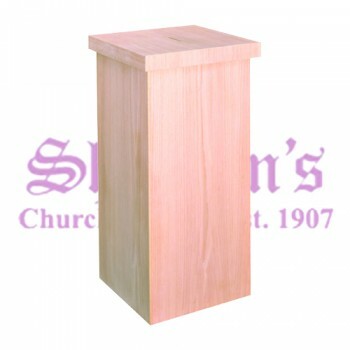 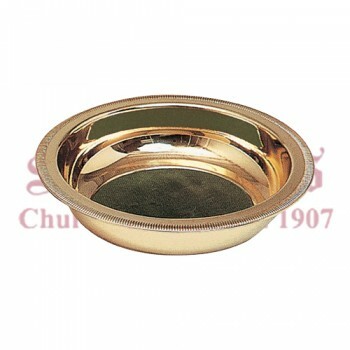 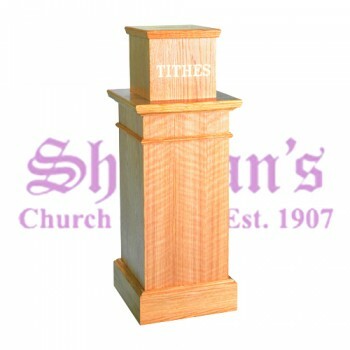 Offering baskets, collection plates and offertory bags from Matthew F. Sheehan make collecting donations quick and easy. 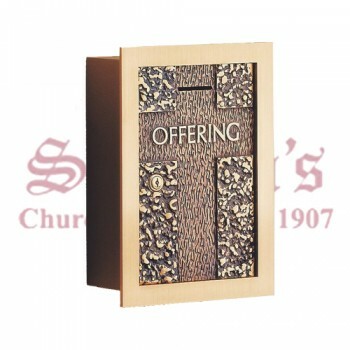 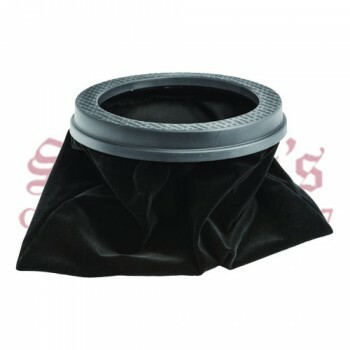 Our top-quality selection of collections and offerings items are designed to be passed or carried for easier collection. 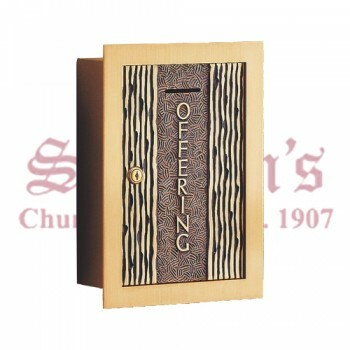 In typical church settings, patrons are more likely to give generously when church offering baskets are easily accessible. 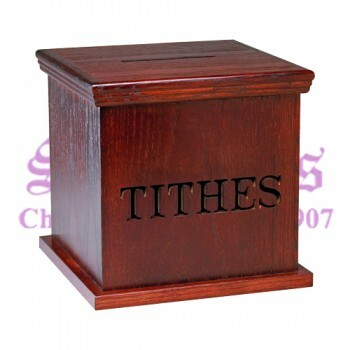 Make sure everyone has the opportunity to donate or tithe what they wish by providing an offertory basket or bag in easy reach. 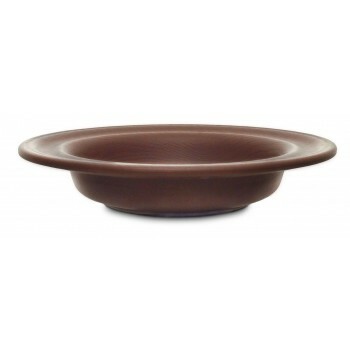 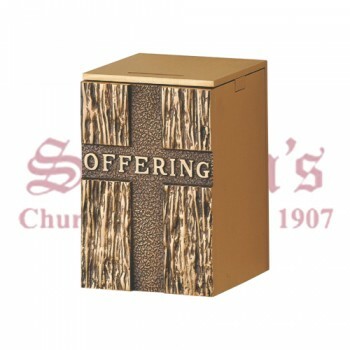 We carry a variety of sizes and styles of offertory baskets, collection plates and offertory bags to choose from, so you can order the style that best fits your church. 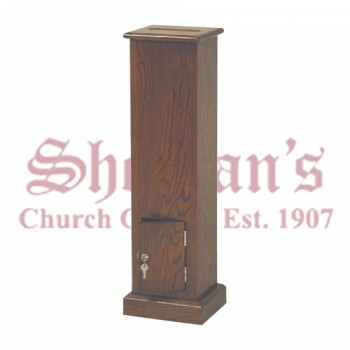 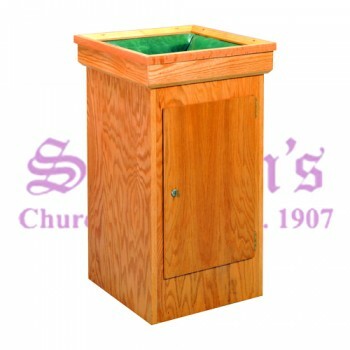 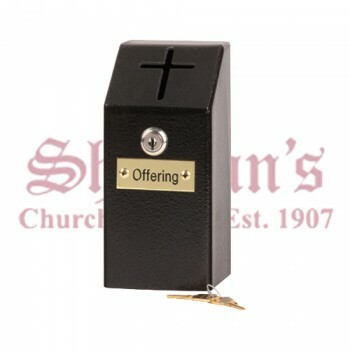 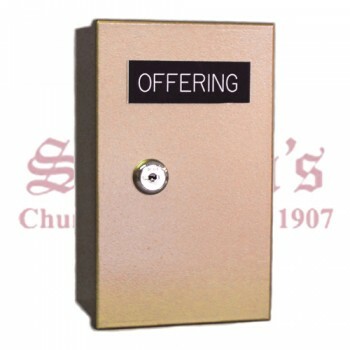 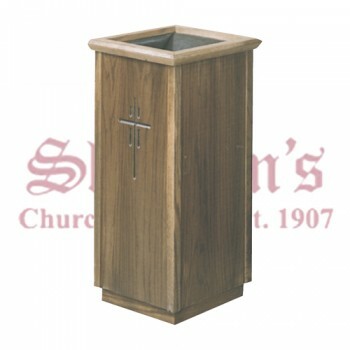 Whether you're looking for a basket to pass through the pews or an offertory bag on a pole, you'll find the right collection devices for your needs at Matthew F. Sheehan. 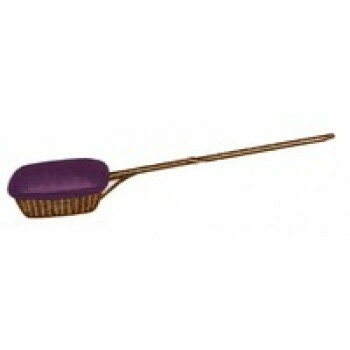 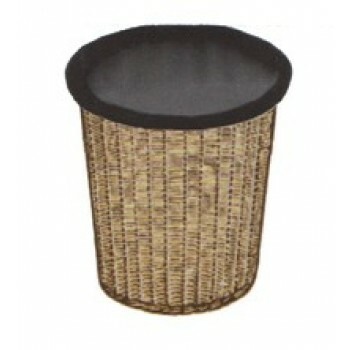 We carry everything from simple lined baskets to beautifully embroidered bags and more. 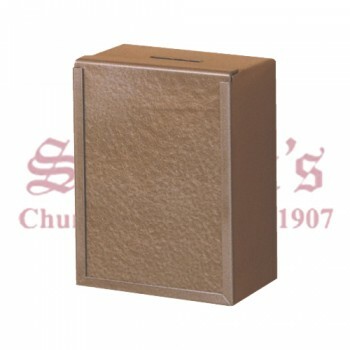 Our designs make it easy to gather donations and provide a secure location for money, envelopes, checks and more. 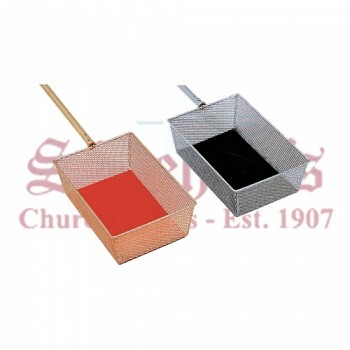 Shop today to find the tools you need to help your church collections run smoothly.